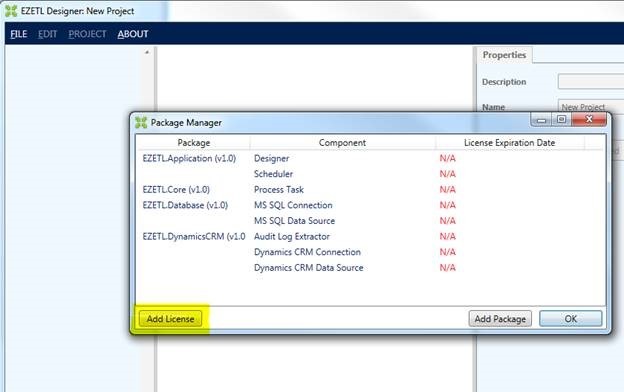 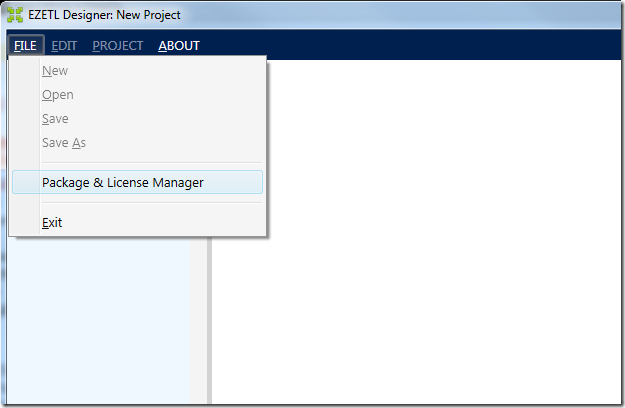 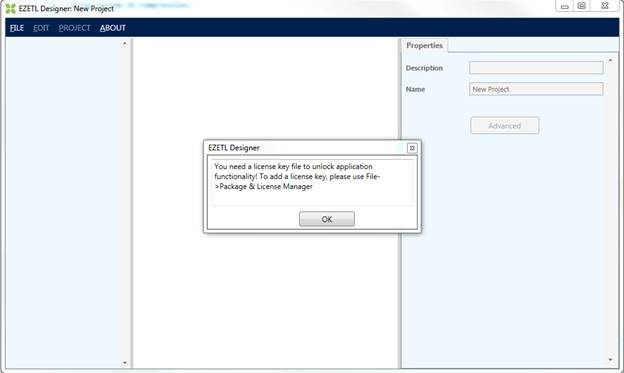 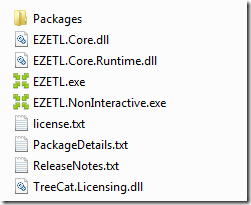 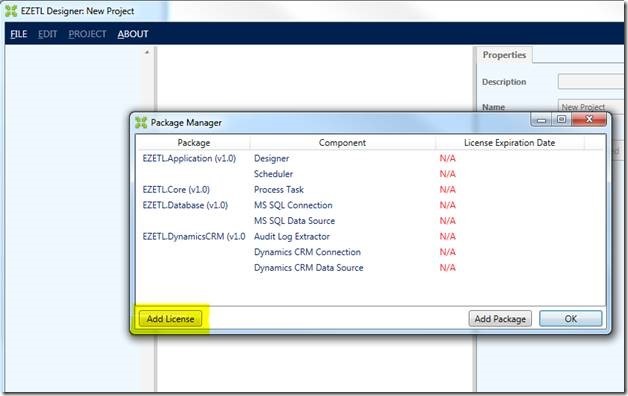 EZETL Installation–let’s get it started.. 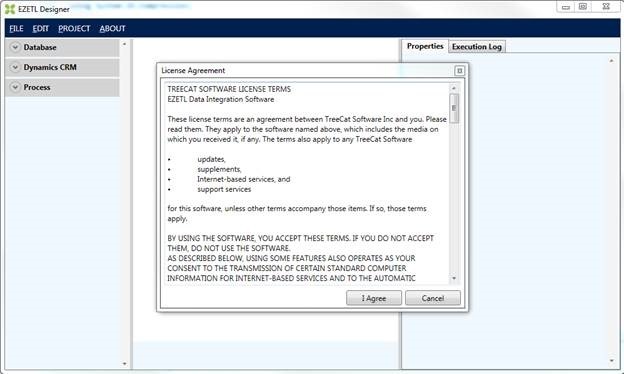 NOTE: You have to accept EZETL Application Software license agreement to be able to proceed. 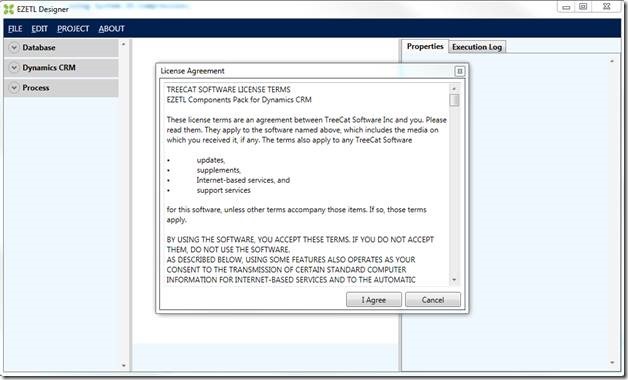 You do not have to accept individual packages license agreements, however, if you don’t do that, those packages will not be available to you. 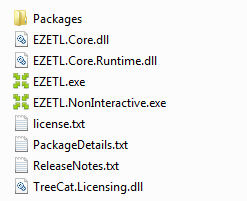 We will have a look at creating our “Hello World” integration project in the next post..
Posted in EZETL MANUAL and tagged EZETL. HELLO WORLD! 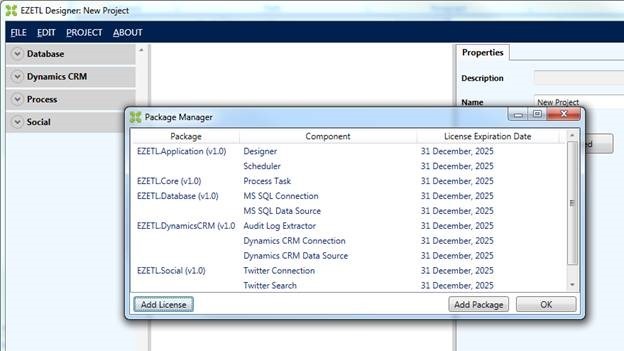 Moving the data..